Grab a Mooring & Stay a While! 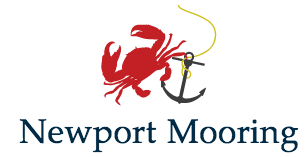 Welcome to Newport Mooring your source for all things related to moorings in Newport, Rhode Island. 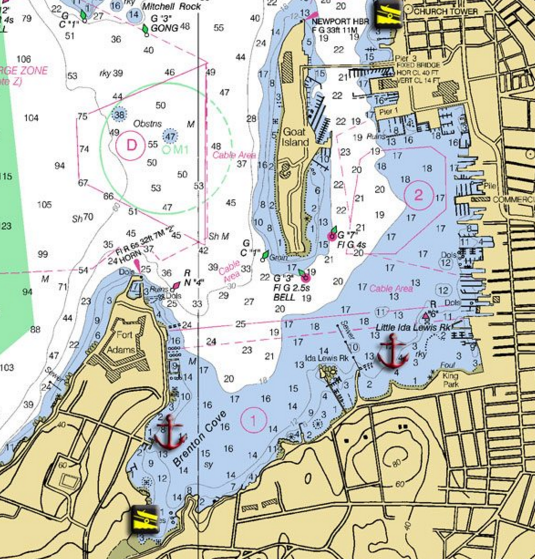 Most boaters don't understand the newport harbor mooring system, whether you are a transient looking to stay a few days, or someone that is looking for permanent seasonal dockage. 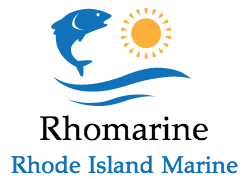 Newport offers a very diverse range of marine services, however there is no real central authority when it comes to finding a mooring, dock or anchorage space for your boat. Power or sail boat you will enjoy your stay in Newport if you know your way around.